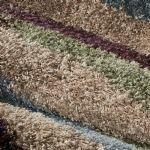 Unique and unexpected in its beauty, Wild Weave is a signature collection of stunning designs combining luxuriously plush texture, creative color combinations and inventive style. 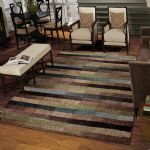 Inspired by the latest trends in home fashion - both warm and cool color ways are woven to create over 30 beautiful color combinations to complement your dŽcor or stand out as a dramatic focal point to your room. 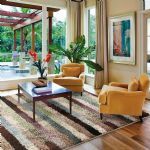 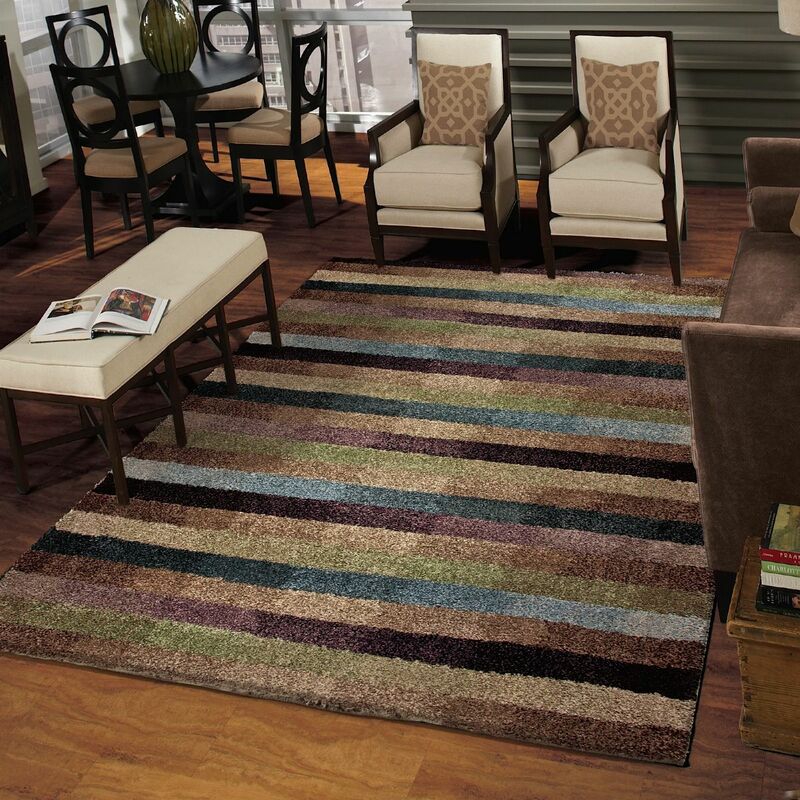 Our Wild Weave Dynamic Rainbwo Area Rug blends rich, luxurious colors with an updated modern twist to the traditional striped design. 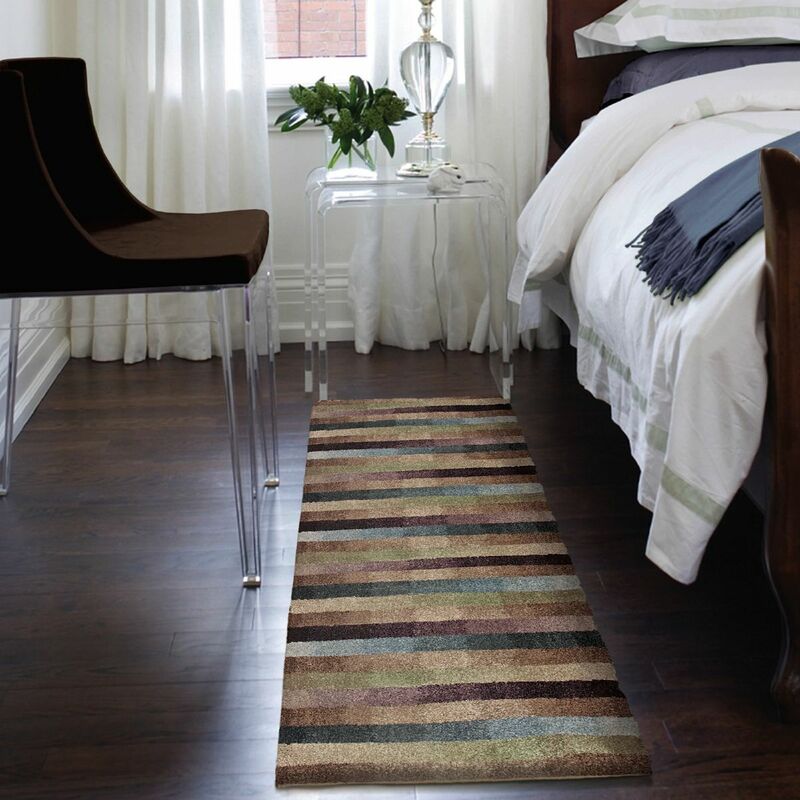 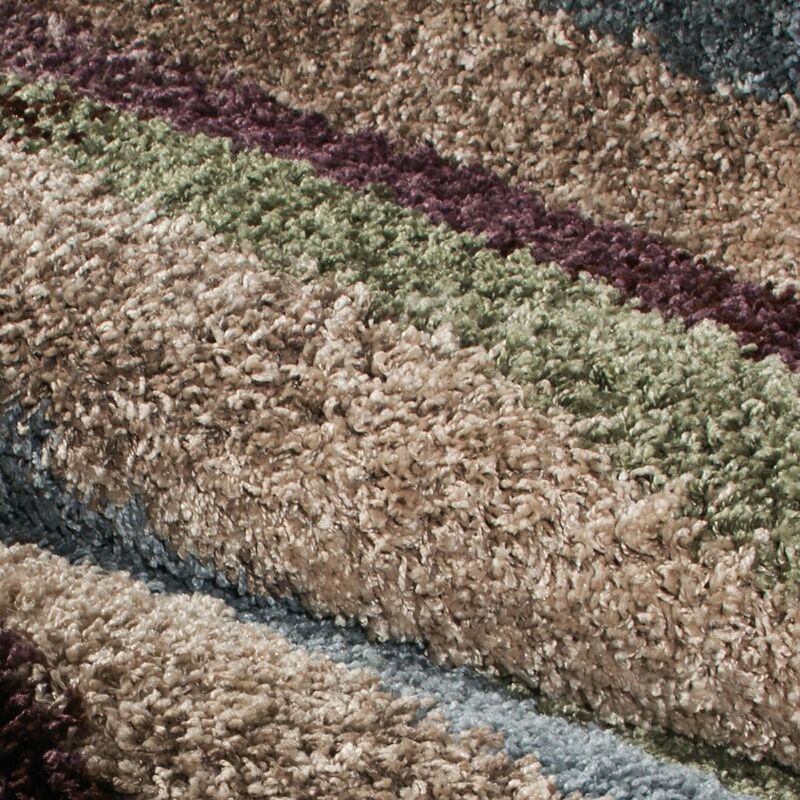 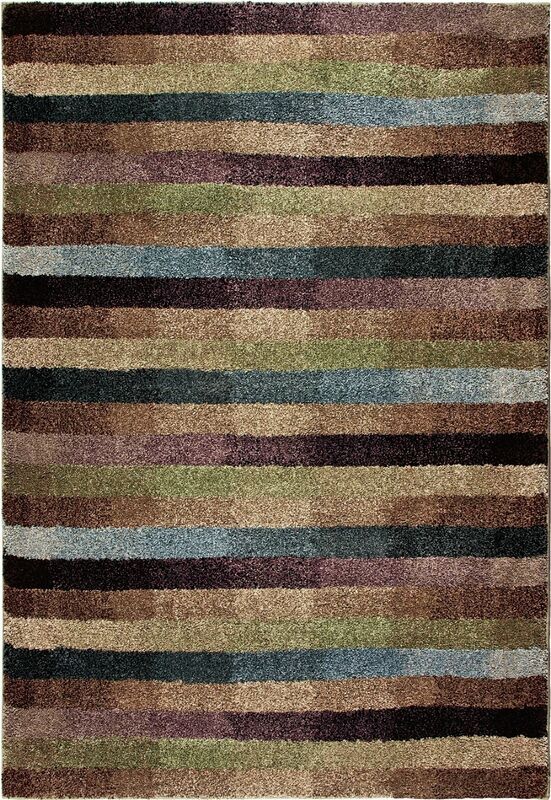 The lush pile height of this rug will amaze you with its softness and texture unlike any other.